If you are a Russian oligarch (in exile) or perhaps a Middle Eastern prince with a second residence in London (don't park your car in front of Harrods or London police will have your wheels clamped), you may want to consider this new addition to your Koenigsegg CCXR, Bugatti Veyron and Lamborghini Murcielago LP670-4 SuperVeloce collection. 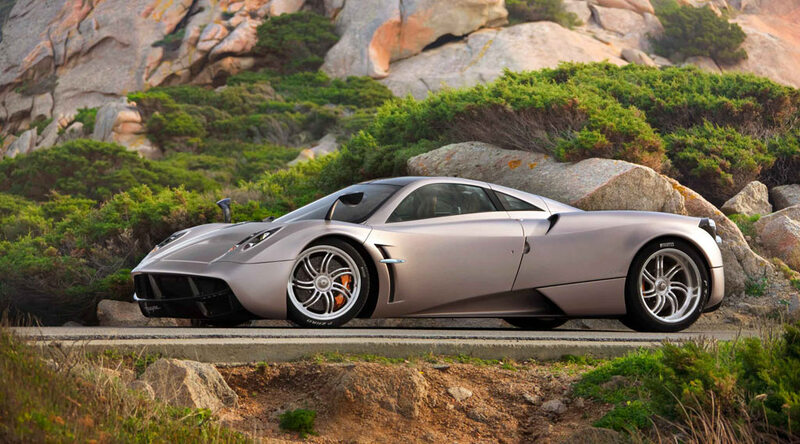 The car in question is the Huayra made by Italian Pagani Automobili SpA. 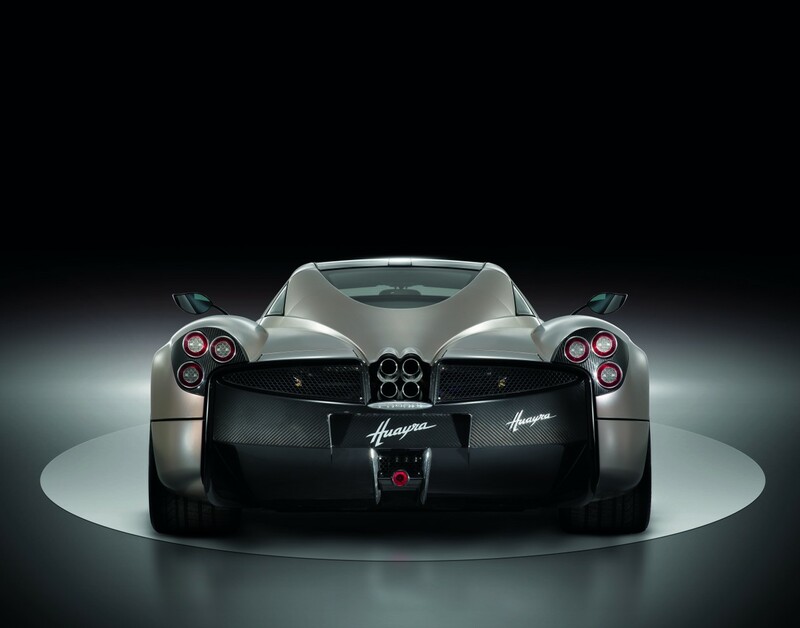 A serious contender for super cars priced in the upper price range of the market; the Pagani Huayra will have a price of about $1.4 million dollars. 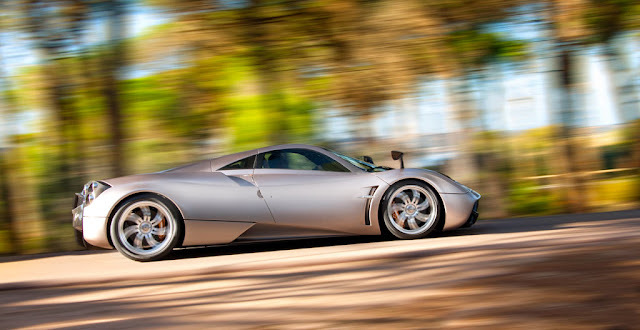 To this date five prototypes have been built which have been conducting road tests for the past 4 years. Pagani has just announced that it will begin selling the 700-horsepower car worldwide (including the US) through a dealer network beginning later this year (2011). 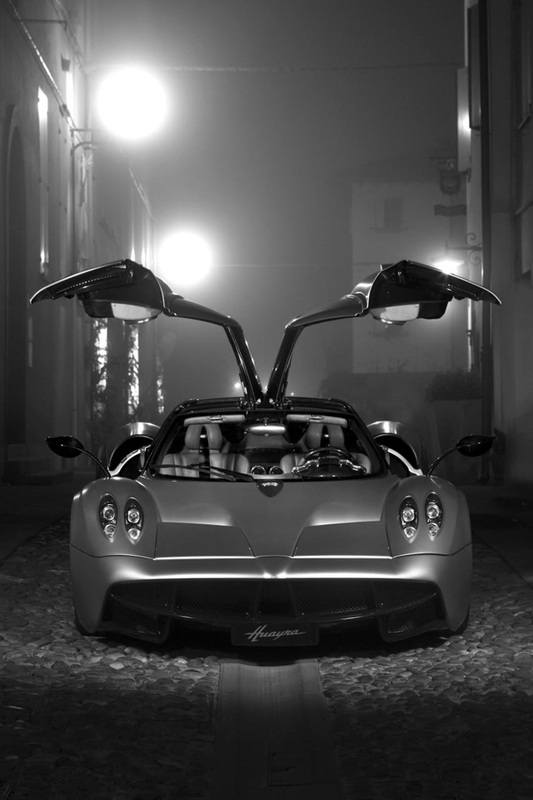 Prospective buyers may very well want to visit the Geneva motor show in March where Pagani will have it on display. Anyway, back to the technical stuff: the two lateral radiators are positioned in the front to guarantee the best cooling efficiency of the intercoolers placed over the cylinder heads. Dry sump lubrication ensures an optimal oil feed to the engine even when the car is subjected to the most extreme lateral accelerations. It also regulates the oil flow so that only the necessary amount of lubricant is actually pumped into the engine from the external oil tank, reducing the friction caused by an excessive volume of lubricant inside the engine sump. An oil/water heat exchanger reduces warm-up times by heating the engine lubricant during cold start and keeps engine coolant and lubricant levels at steady operational temperatures. Extensive weight saving programs led to ingenious yet simple solutions. In order to reduce hoses and connections as much as possible is built directly to the engine. The intercooler covers serve as expansion tanks to the low temperature circuit and the engine coolant circuit. The vertical fins contribute to the cooling of the tanks. The styling of the car was perfected over the course of 5 years to find each line’s beginning and end. During this study, eight scale models were created, as well as two 1:1 models, each an evolution of the previous in a never ending quest to perfect the form and refining the substance. 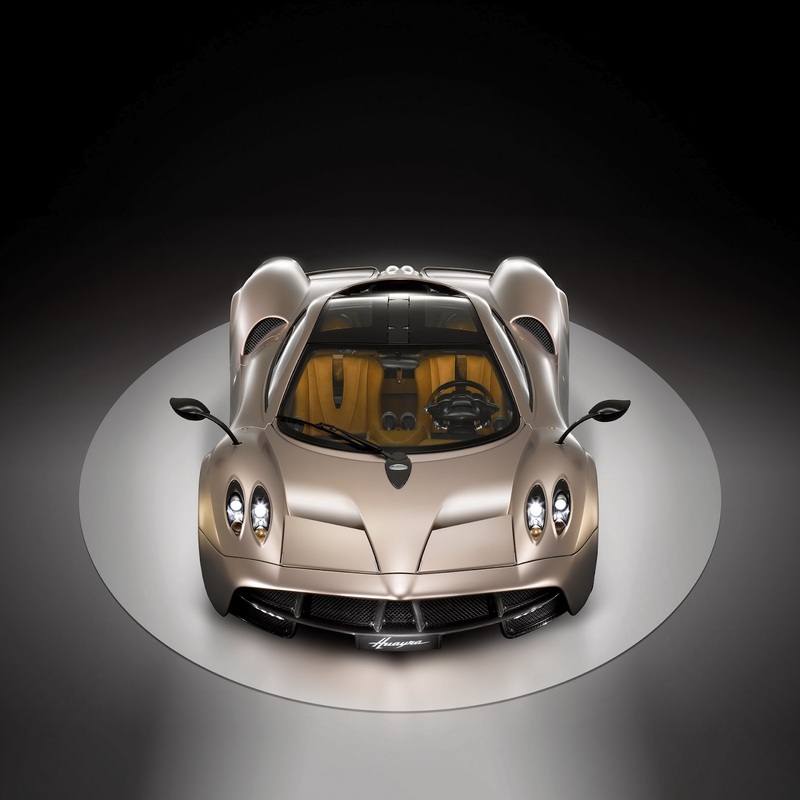 The bi-xenon headlamps are just one of the many precious gifts from the Zonda R, and LED daytime running lights are seamlessly integrated in the elliptical shape of the design. The rear bumper integrates with the diffuser and is dominated by an elliptical frame that surrounds the four central exhaust outlets, now becoming a characteristic Pagani element.